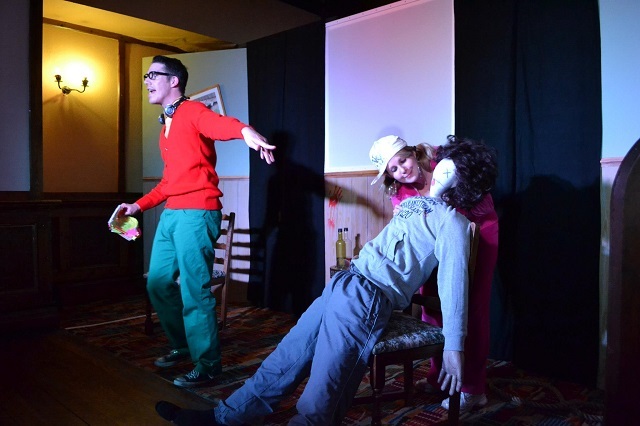 Show time at The Drawbridge pub (Bristol). 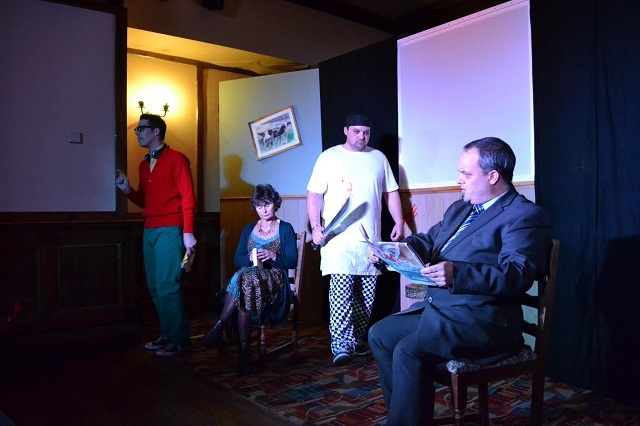 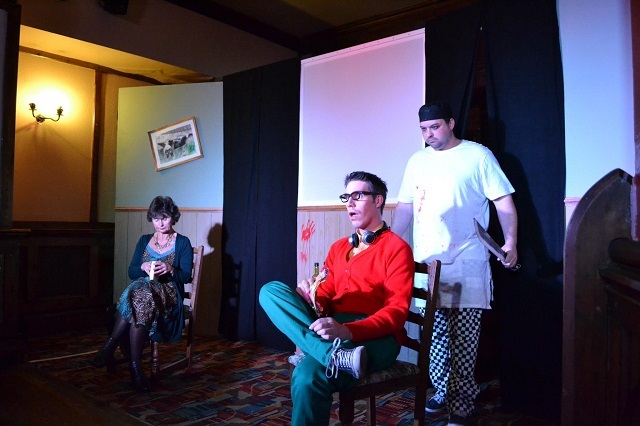 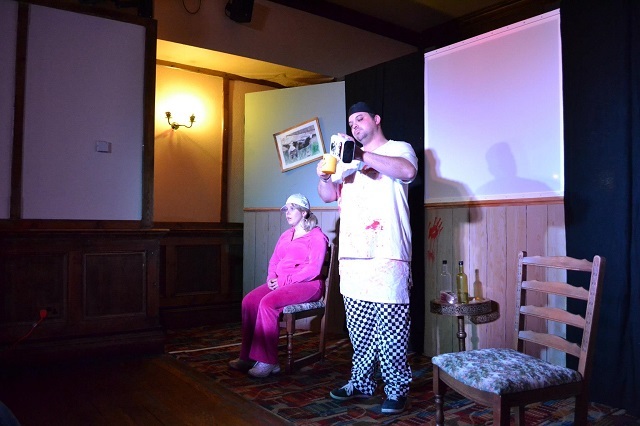 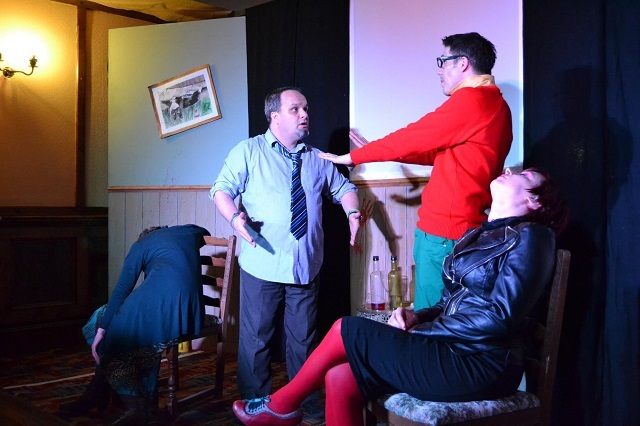 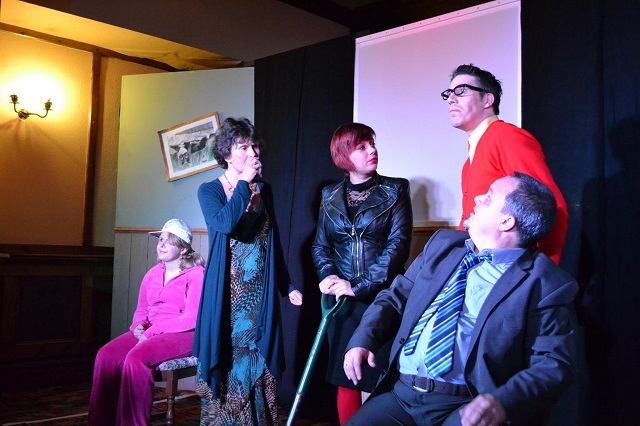 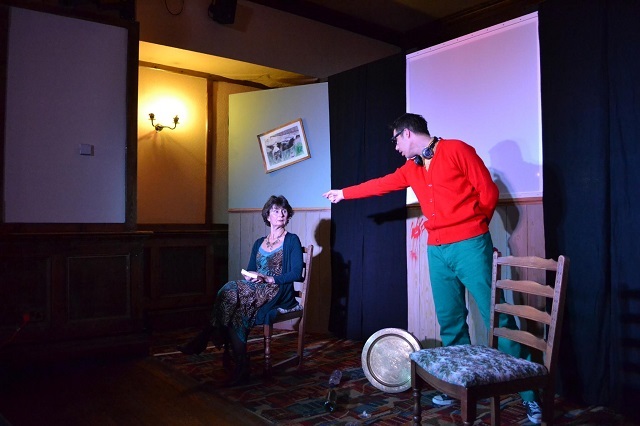 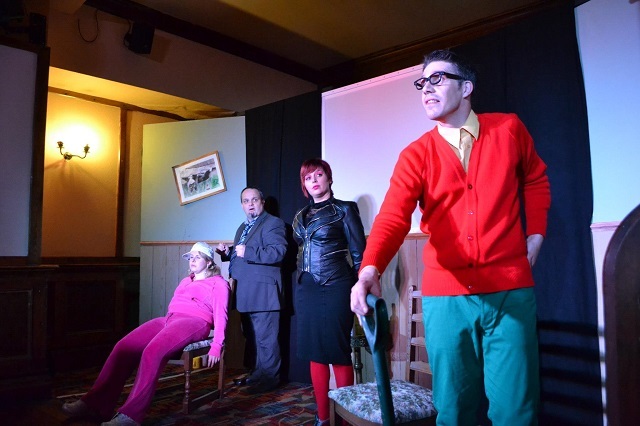 Our final tread of comedy farce, The Cook Did It! 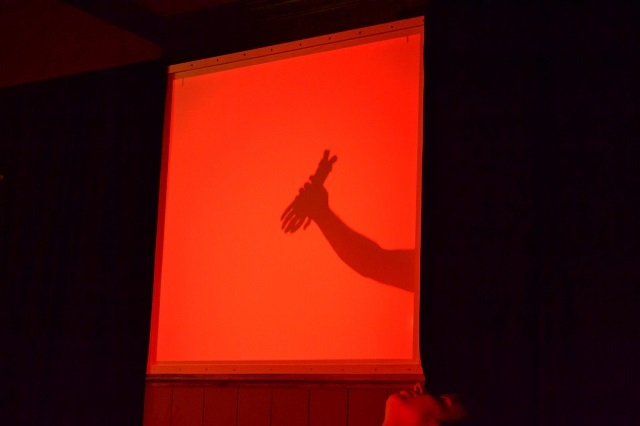 Here are a few snaps taken during the event.